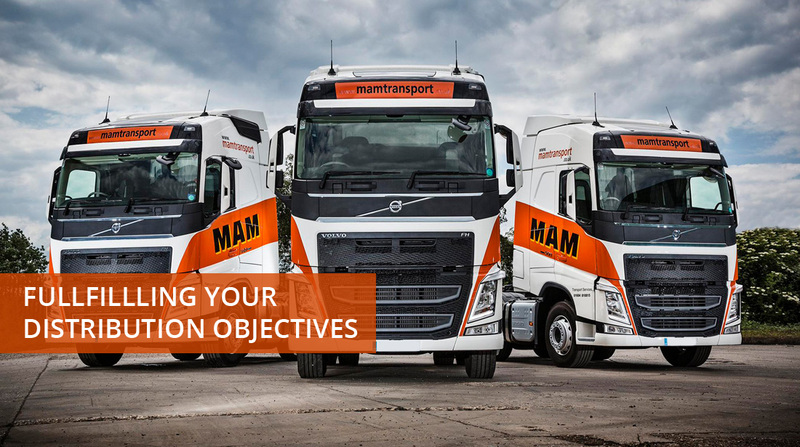 At MAM Transport we understand the value of presenting the right image whether on the road, in the high street, or at your customers premises. 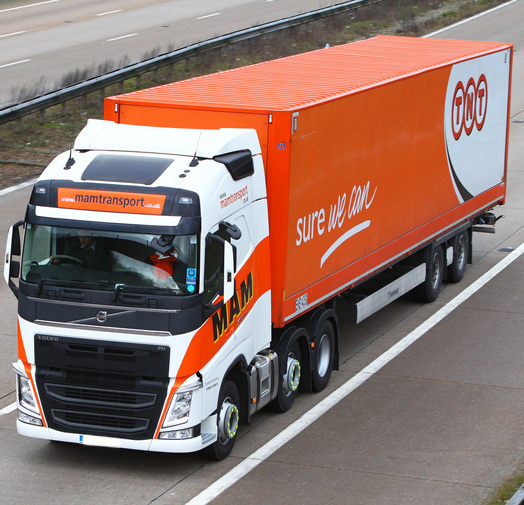 Our vehicles are on the move 24 hours a day, 7 days a week, so we attach great importance on the presentation of our equipment, our drivers and our base depots. We pride ourselves on providing you with a reliable, fast and flexible service. This has helped us to build a first class base of satisfied customers, across all sectors of industry and commerce, in the United Kingdom and Europe. Our success at meeting the most demanding of business requirements has enabled us to invest in a modern fleet of vehicles. For all your major projects, we can supply you with refrigerated trailers, tautliners, mega trailers, maxi trailers and box vans. For smaller projects, we can choose from a supply of medium and small distribution vehicles. As part of our commitment to our customers many of our major contracts allow for vehicles to be liveried in our customer's logo and colours. We work hard to ensure you receive a cost effective service in an increasingly competitive market. 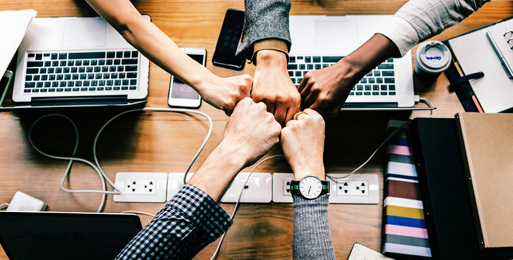 Our experienced team of managers, drivers, and administrative staff combine their efforts to provide you with efficient, economic logistical solutions.